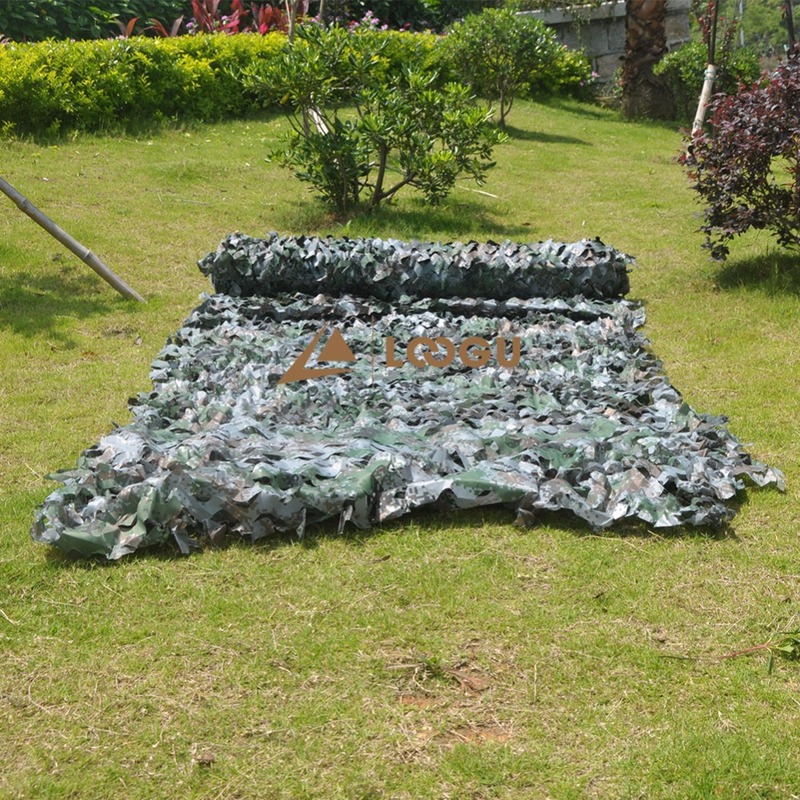 Size 2M*1.5M in stock(or customized) . 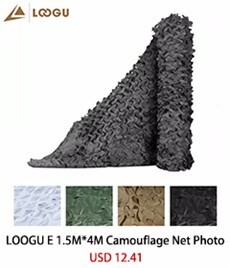 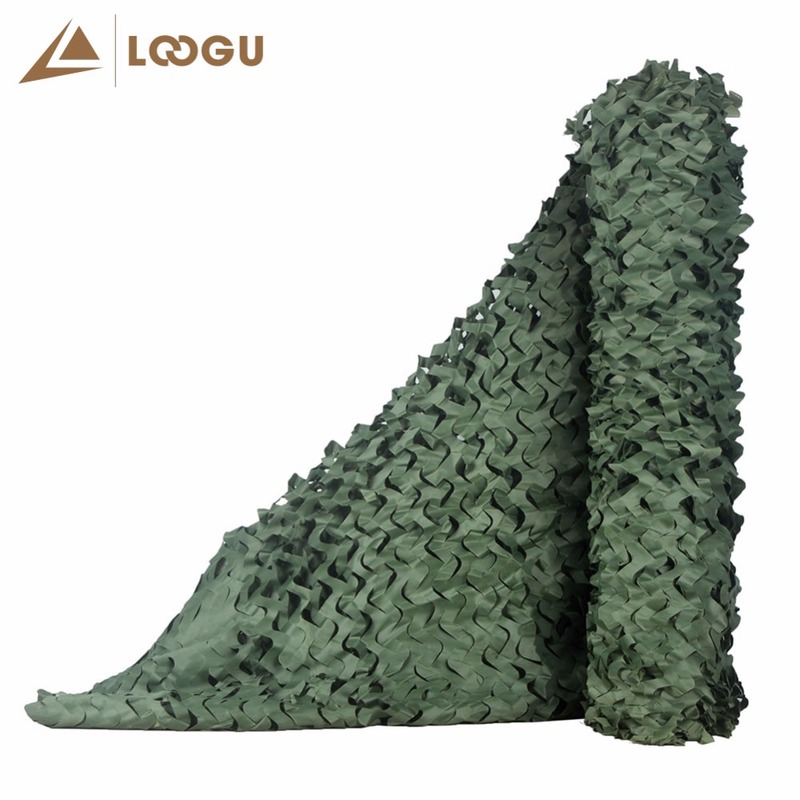 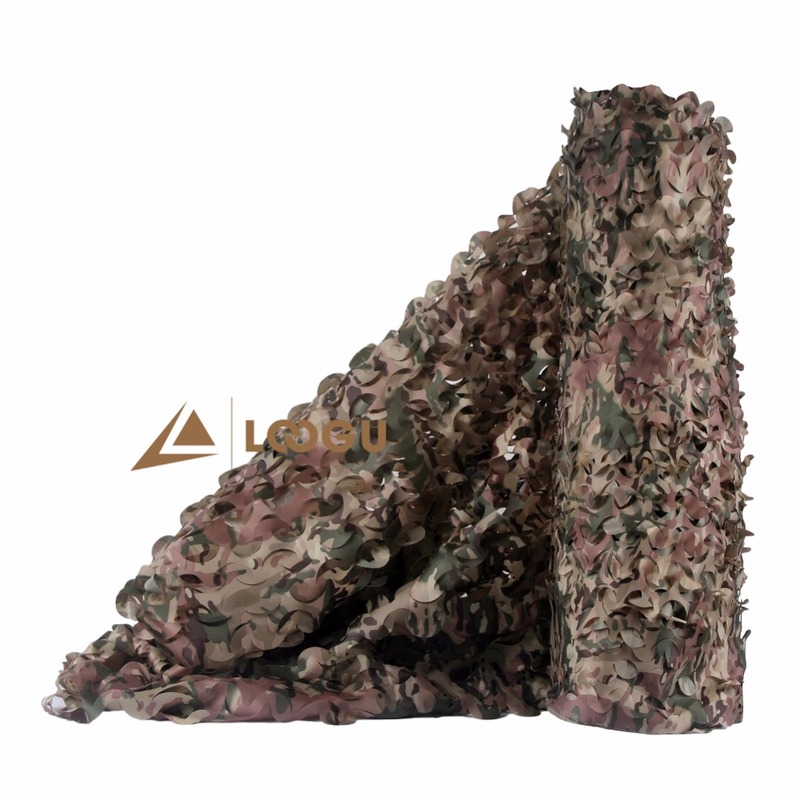 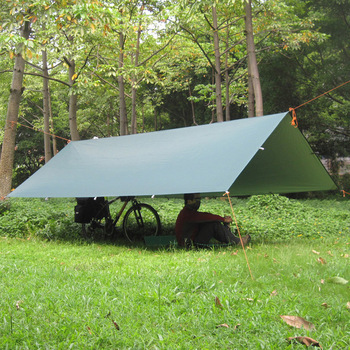 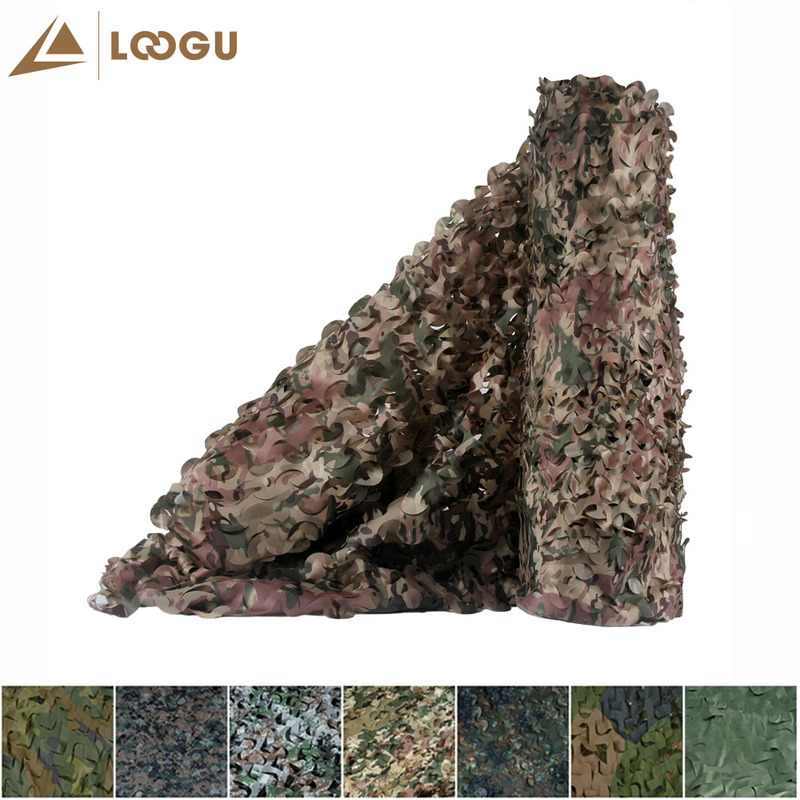 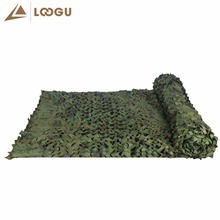 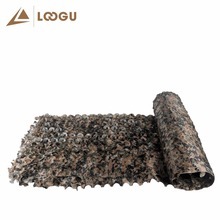 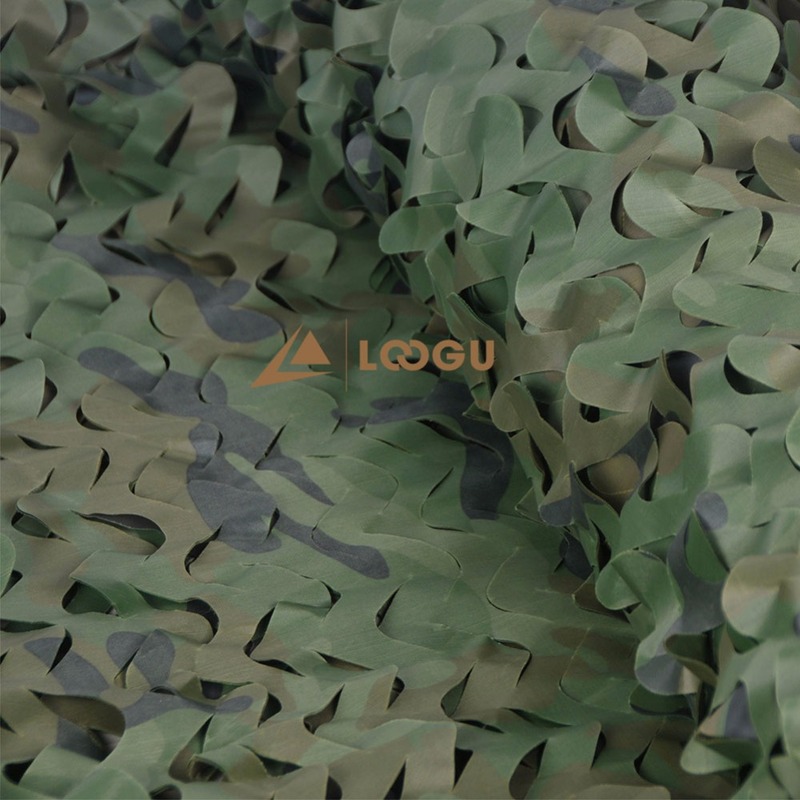 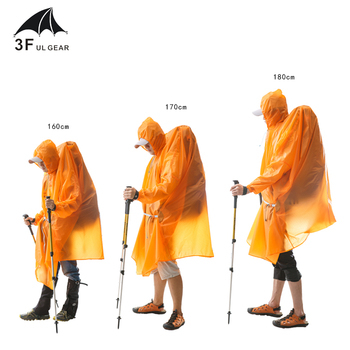 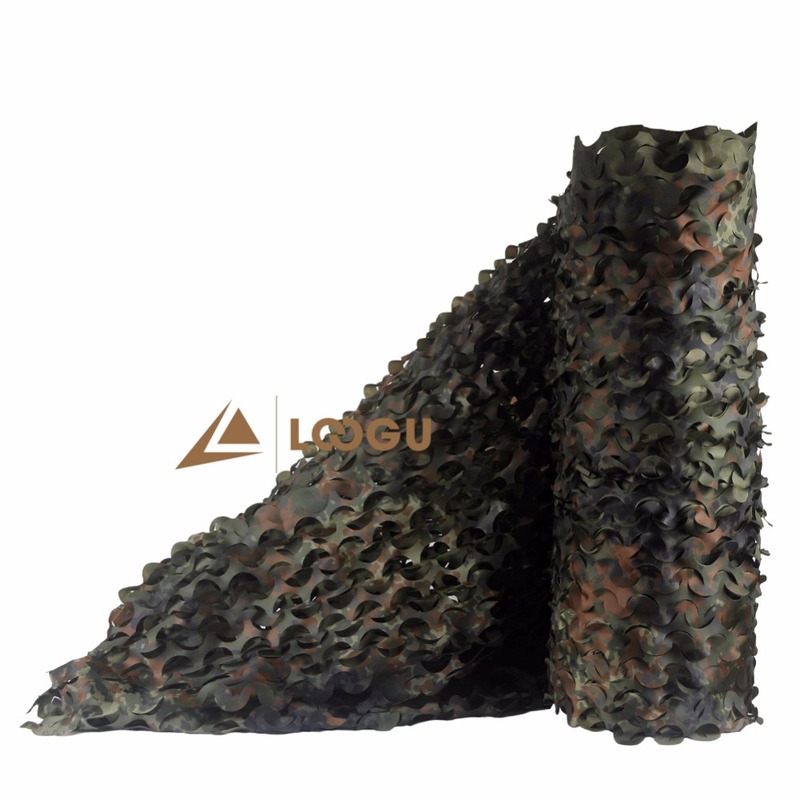 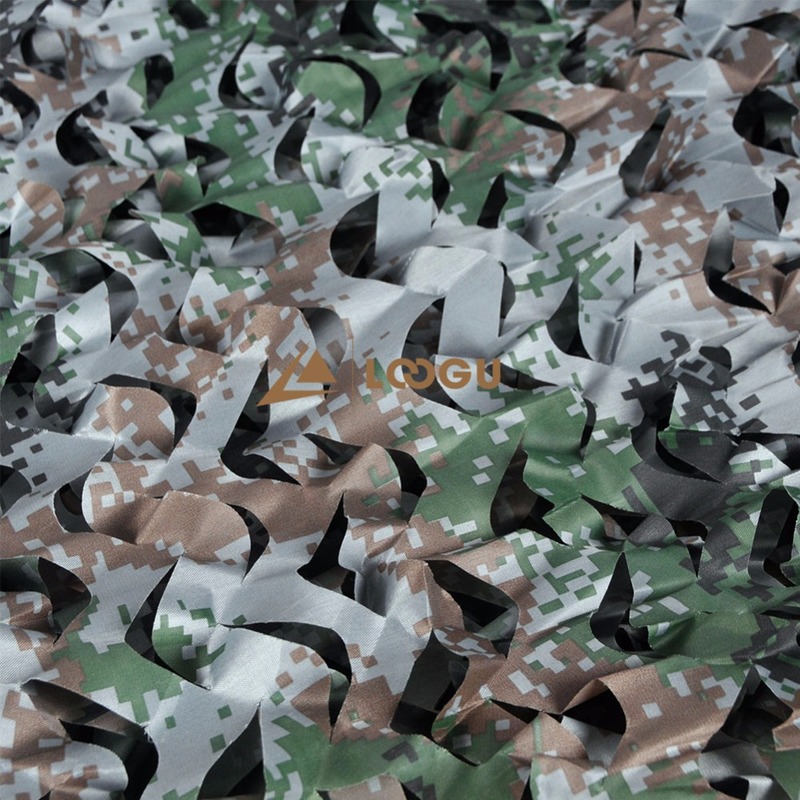 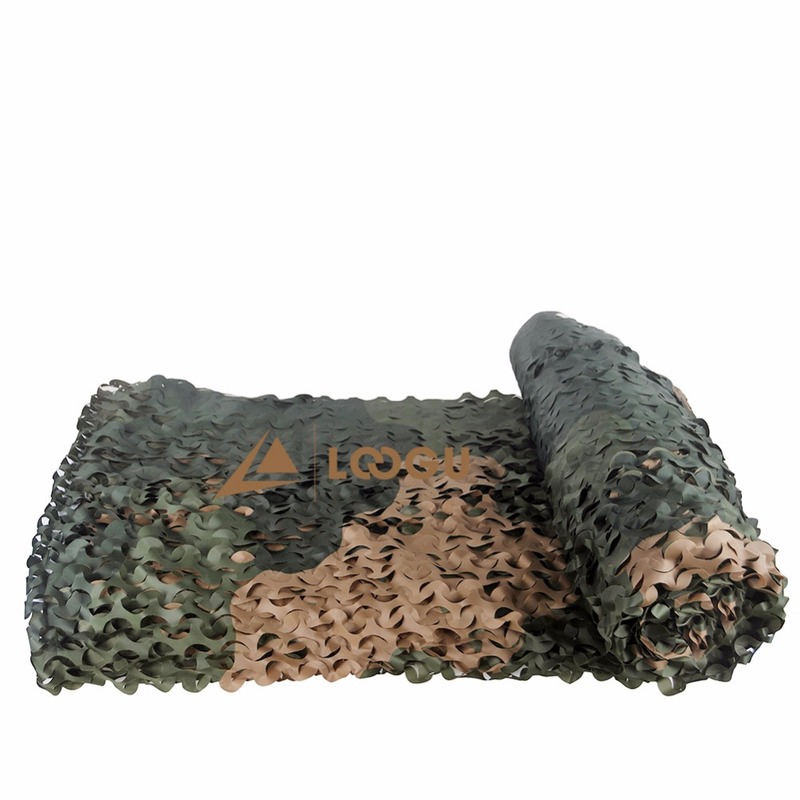 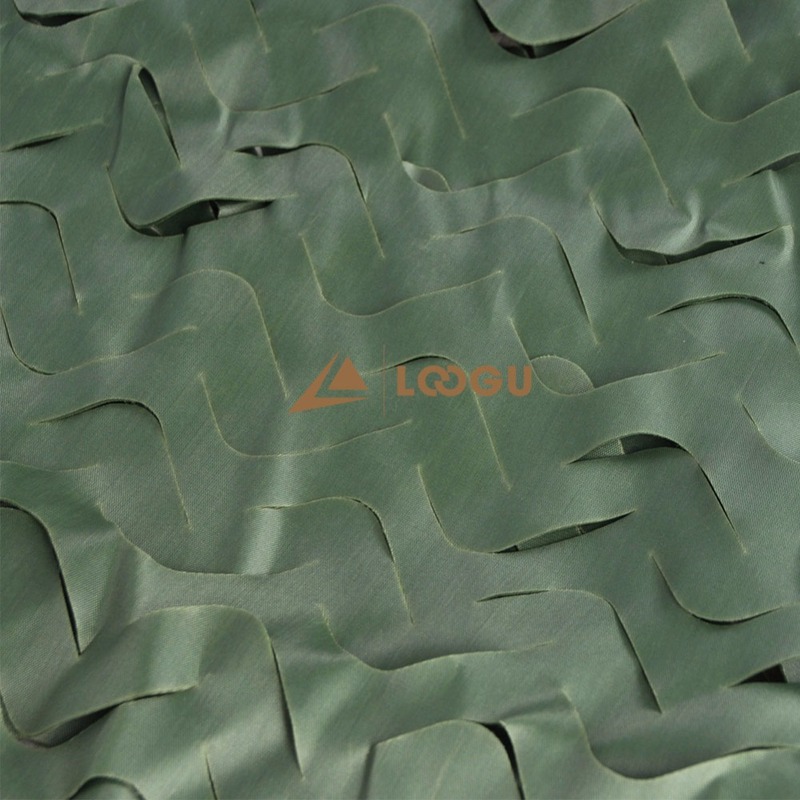 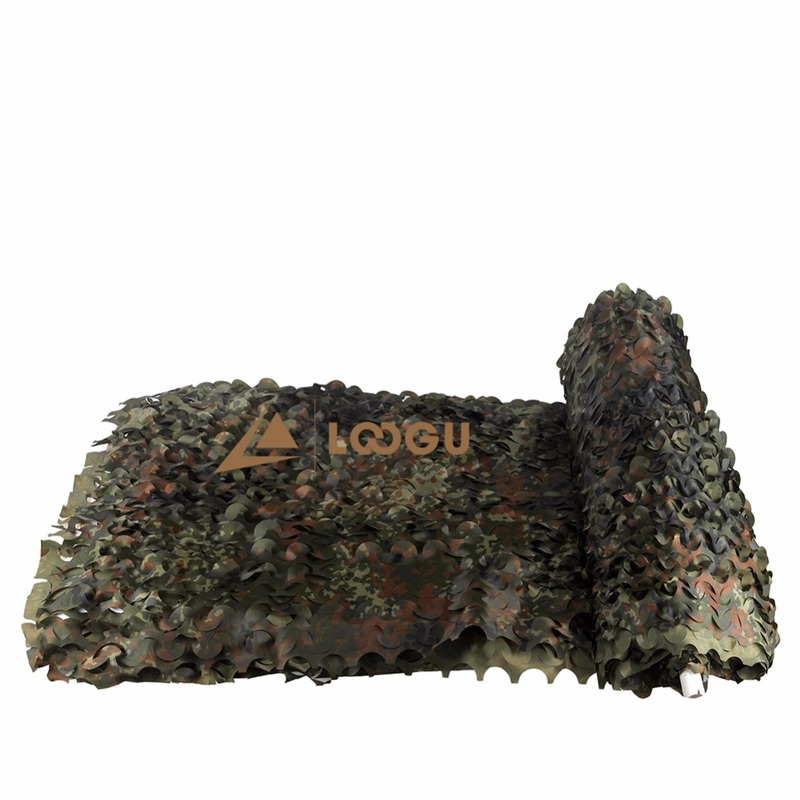 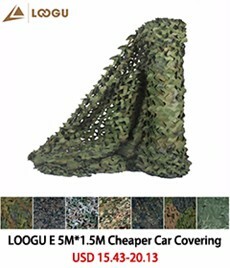 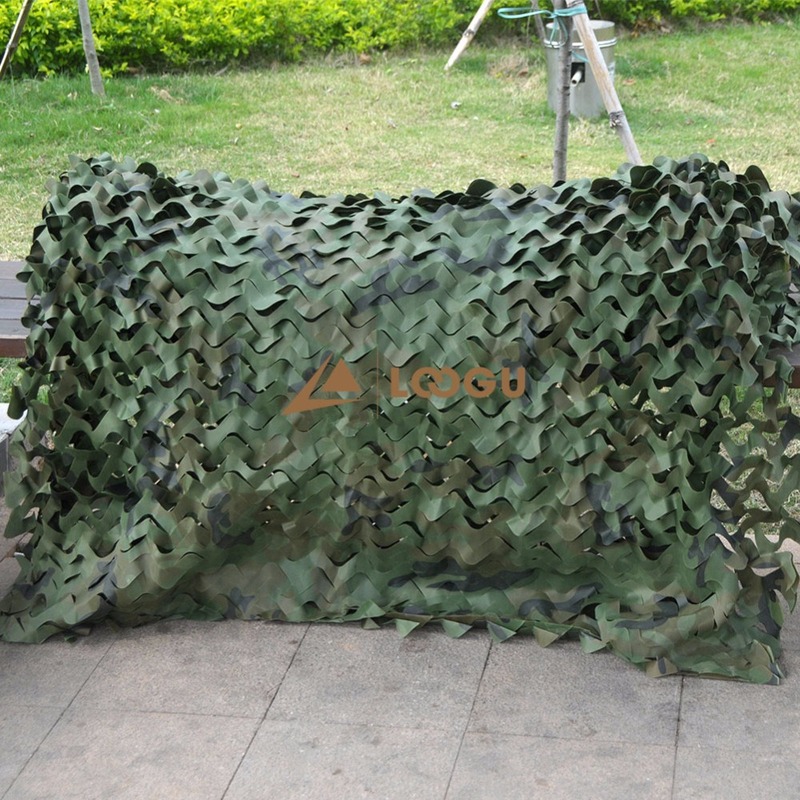 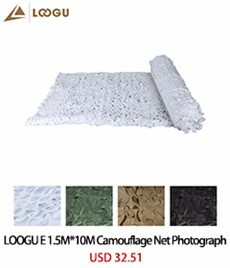 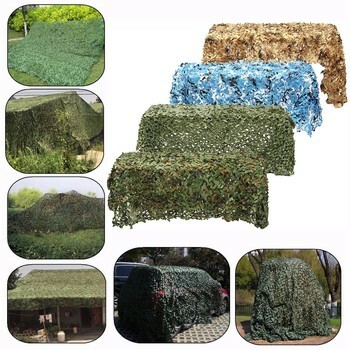 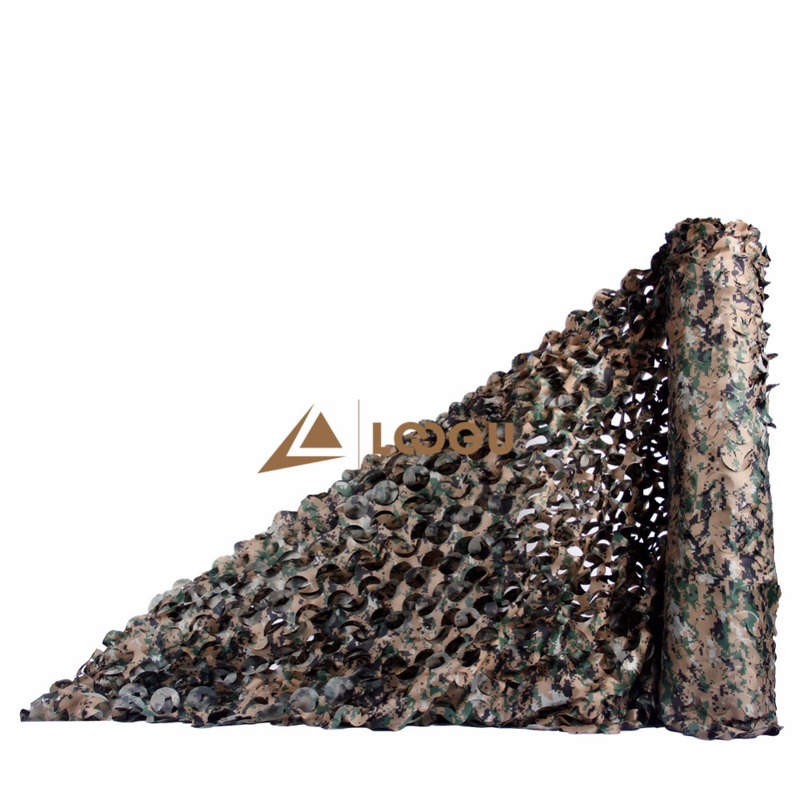 Usage Military activities,Hunting,Paintball games,CS,Sunshade,Fishing ,Shooting Den making ,Concealing equipment. 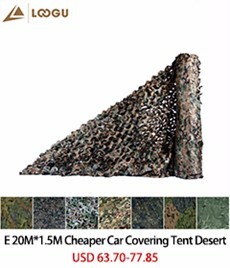 but the more you buy, the more concessions you will get. 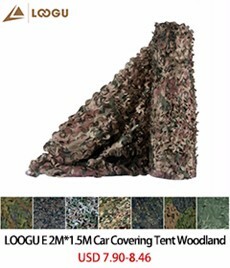 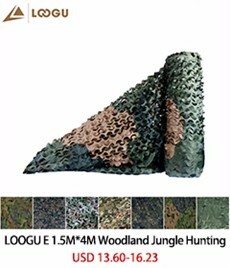 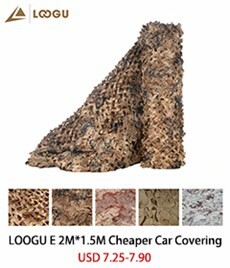 We focus on outdoor sports,camo netting and ghillie suit. 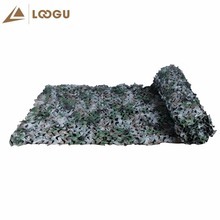 Usually your parcels are shipped within 3 days.We have russian warehouse. If you don’t receive your order in time,please contact us firstly. 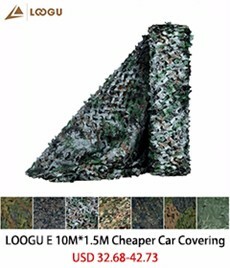 Dear buyers, we appreciate your business, if you are satisfied with our service,please leave us a postivefeedback and rate the details of the transaction with a “Perfect 5 stars”.if you have any question, please contact us firstly before you leave feedback and Deatailed seller ratings,we can solve the problem peacefully. 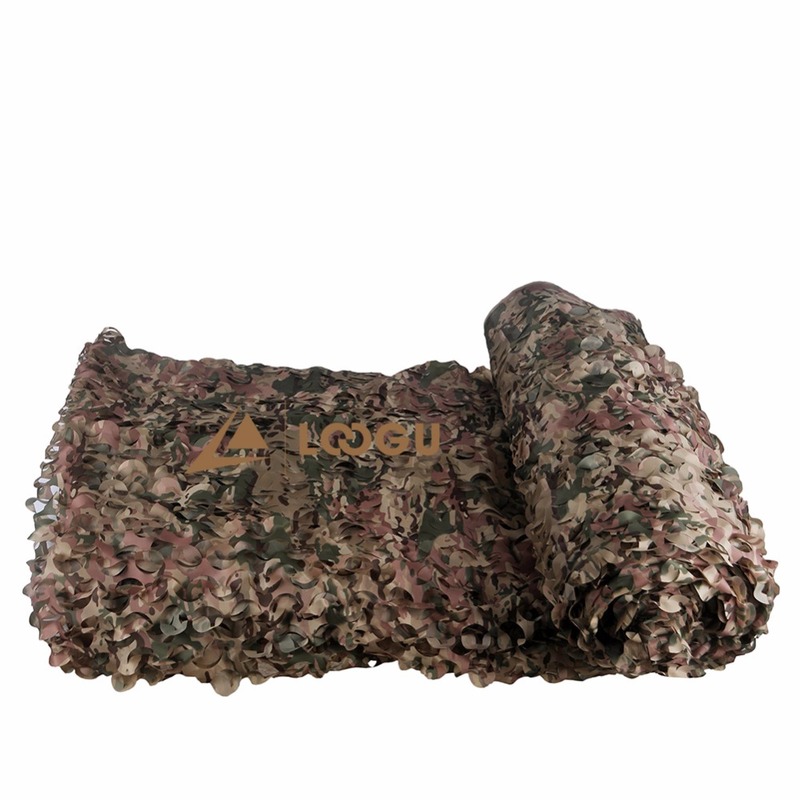 Refund will be issued once we have received your returned items.Buyer is responsible for all return shipping charges.